The memories of the events from 15 years ago--September 11, 2001 are forever ingrained in the minds of those of us that are old enough to remember it. As for me, I was getting ready to go to work at a job at a daycare that I really disliked. The school year had started, and I was unable to find a teaching job and resorted to working at the daycare where I had worked the previous year. I worked from 9:00-5:30 every day, and so at 8am (central time) was in the apartment where I lived alone, getting ready for work. I lived behind a laundromat, and I was able to hear the television from there in my bathroom, and I had a habit of listening to the 8am headlines on Good Morning America while I was in my bathroom getting ready for my day. I heard the reporters talking about how a plane had crashed into the World Trade Center in NYC. They made it sound like an accident but there was a sound in their voice that made me wonder what was going on, and I went into my living room to turn on the TV. I turned in on just in time to see the 2nd plane hit the tower. I wasn't sure what to think about it, but I had to go to work. I couldn't stay and figure out what was going on. They people that ran that daycare had very strict rules that included no television, internet, radio or personal phone calls during work. I had no clue what was going on all day long, expect it was very bad. Parents were coming and getting their kids early and just hugging them tight. We heard all sorts of rumors: the White House was hit, the Trade Center towers were gone, the President was dead, there were 1000's of planes still in the air and at least one was headed towards St. Louis, the Pentagon had exploded.... I was allowed to leave early (totally unheard of at this job) because there was a gas shortage. The events of 9-11 did not directly effect me. I did not know anyone that loss his or her life that day, however as an American that day effected me in more ways than I think I will ever understand. I realized how short and precious life was and that evil was real. On September 12th I put in my letter of resignation from that job. I had to wait 3 months before I was allowed to leave, with the my last day being the day we learned that George had died. In January of 2012 I went back to college to begin working on a masters degree is elementary reading so that I could become a reading teacher. I learned that life was too short to be unhappy and that I needed to actively peruse my dreams. What were the Beatles and their family doing on September 11, 2001? 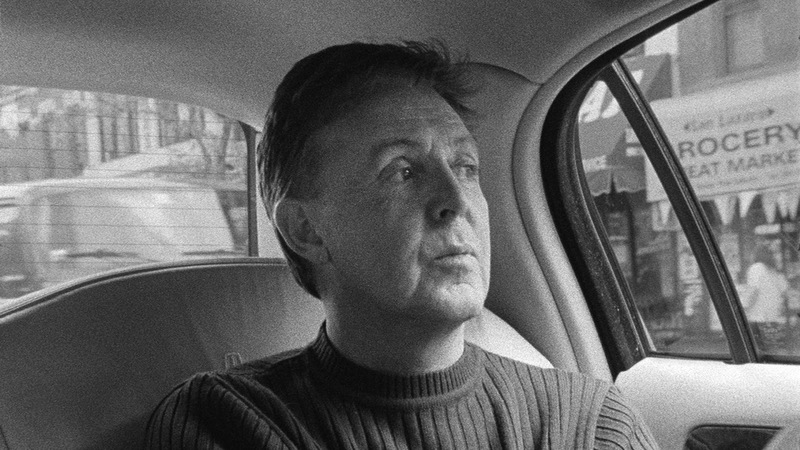 Paul McCartney remembers that he was sitting on the tarmac in an airplane, ready to go back to London. They took McCartney off the plane first. “I don’t know why,” he said. Unable to get back into Manhattan, he ended up on Long Island, in a hotel near the airport watching news footage of the terrorist attacks. 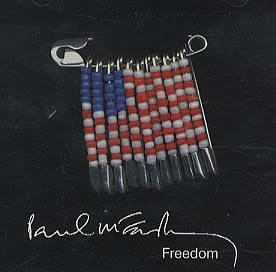 During his time in New York, Paul wrote the song "Freedom" It is now considered one of the worst songs written in response to 9-11, but at the time it touched a lot of people and gave them some hope. Paul went on to put together the Concert for New York and toured in 2002 because he felt like that was a way he could lift the spirits of Americans during such a difficult time. I couldn't find what Ringo was doing on that day. Ringo does not like to talk about emotional things in public, and it wouldn't surprise me if he made a purposeful decision to remain silent about what he was doing that day. 9/11 affected me like it affected you. It was frightening. I was in New York and I was frightened. I thought of 3 things on September 11th: first was the second World War, second was the day of John’s passing – because it happened equally unexpectedly – and third were the people who lost their partner or a family member. Yoko and Sean had a concert in New York that was televised in early October 2001 called "Come Together." I think the concert had been planned and scheduled before the events of September 11th happened. It was dedicated to the people of New York and raised money for the Robin Hood Foundation. I recall that Sean's version of "Julia" was emotional and Kevin Spacy singing "Mind Games" was the "huh?" 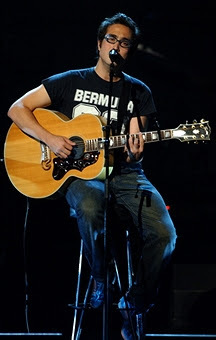 moment of the concert. I think George Harrison was in Switzerland receiving treatments for cancer in September of 2001. Sadly he would leave us in just a few more months....2001 was such a tragic year.